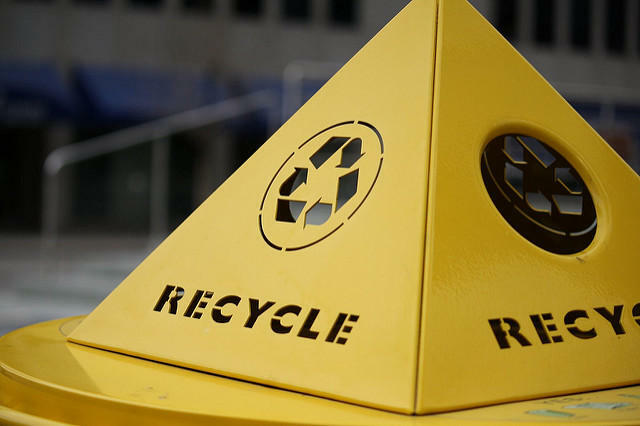 “We still don’t have curbside recycling for a lot of our folks. 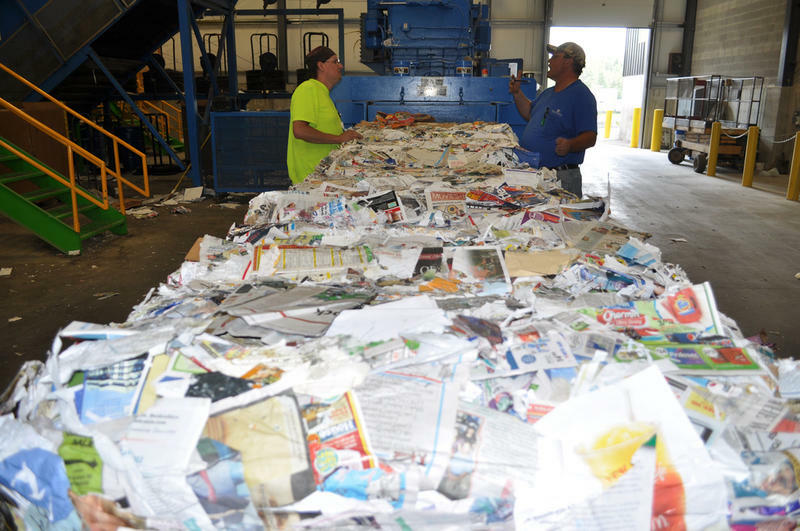 They would love to recycle, but if they don’t have it as an alternative then it becomes much more cumbersome,” Snyder said. 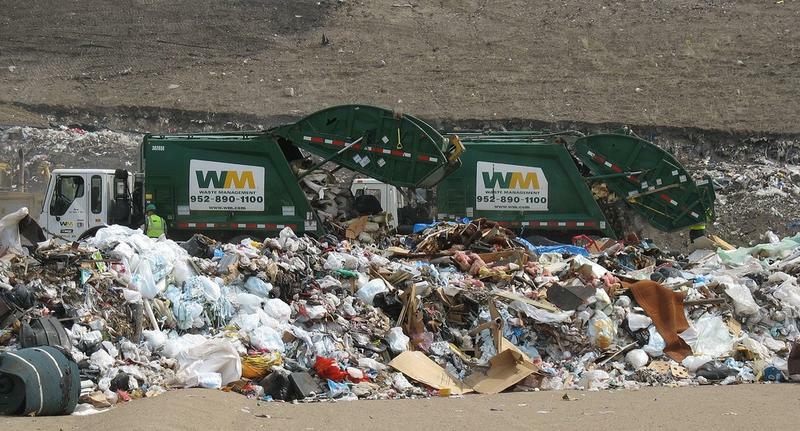 The governor says it’s also too cheap and easy to dump solid waste in landfills. He says the strategy will include a plan to pay for it.